Louisiana Derby at Fair Grounds on Saturday. broadcast that starts at 6 p.m. (EDT). a gathering of 17 food trucks and pop-up vendors. Churchill Downs in Louisville, Kentucky. 1/2-length romp in a maiden special weight at Aqueduct. 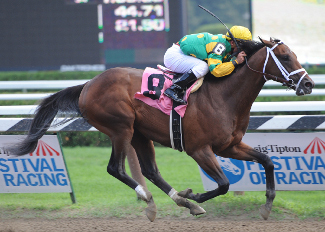 Fountain of Youth victor Orb in a maiden special weight contest at the Big A. 1, $1 million Florida Derby. final local designed prep for Saturday’s showcase. race, but will get a jockey switch to Edgar Prado on Saturday. Undefeated Departing and Titletown Five are the co-fourth choices on the early line at 8-1. Jr. is named to ride once again. D. Wayne Lukas will send out Titletown Five with Jon Court handling the reins. his stakes bow, the Gazebo at Oaklawn Park on March 2.
in the irons once again. that race into the Derby. shots on the morning-line at 30-1.
the Risen Star, complete the Louisiana Derby field. last spring for trainer Larry Jones. Gulfstream in her first start as a sophomore. Alvarado for Saturday’s Fair Grounds Oaks. will keep Miguel Mena aboard for Saturday’s race. 1 Spinaway and Grade 3 Schuylerville last summer to complete an undefeated juvenile campaign. 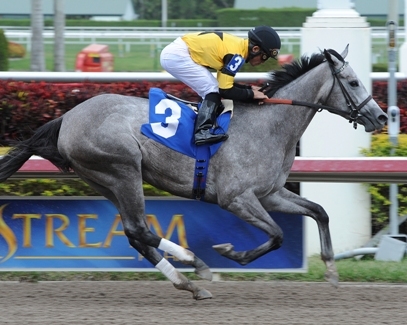 Gulfstream on March 1 and finished third. who was runner-up in the Azalea earlier this month at Delta Downs.